Your kitchen is one of the most-used rooms in any home, so you’ll want to create a space large enough to suit your functional needs while looking open and flowing well. Lower kitchen cabinets have a standard depth of 24 inches, while 12- to 15-inch depths are usually found in upper cabinets. There’s no reason you can’t use the shallower depth on lower cabinets as well, since it helps you gain floor space in a smaller kitchen. In addition, shallower cabinets make it easier to find and reach for what you need. You may be tempted to replace the hardware on your drawers and cabinets, but why not eliminate them entirely? Touch-activated latches or integrated reach-in pulls give your kitchen a more seamless look, making the space seem larger. You’ll also be able to avoid bumping into pulls or snagging your clothing on them. A double sink has almost become the default choice for kitchens, but if you’re serious about giving your kitchen more space, consider other options. A single sink may suit your needs, or try a one-and-a-half sink that has a smaller second bowl. You’ll gain counter and storage space in return. Most dishwashers have a standard width of 24 inches, but if you’re trying to gain kitchen space, choose a smaller 18-inch dishwasher instead. Especially if you have a smaller family, this option may better suit your needs while giving you extra space for larger cabinets. 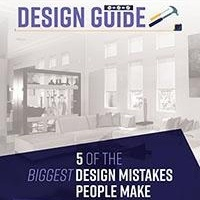 It’s tempting to get the largest refrigerator that can fit in your space, but this can make your kitchen visually cramped and reduce your walking space. Instead of a 36-inch fridge, get a 30- or 28-inch model, which may suit your needs while saving some space. Letting more natural light into your kitchen can make it seem larger, open and airy. 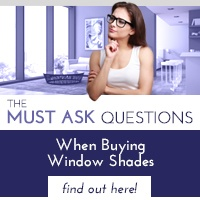 Interior window shades allow you to easily let light in when you want to and close them when you’d like a little more privacy. 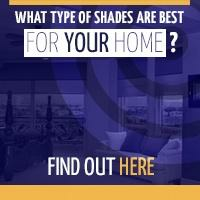 Today’s shades come in a variety of fabrics and colors that can complement any décor. 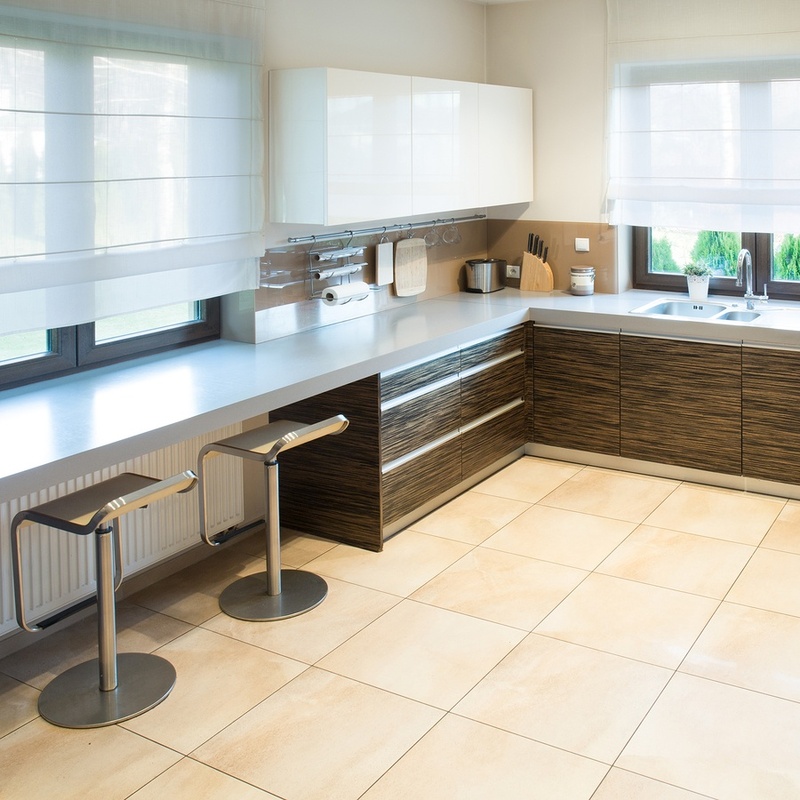 If you’re interested in making your kitchen look and feel bigger with interior window shades, contact Polar Shades at 702-260-6110 today for a free in-home consultation. 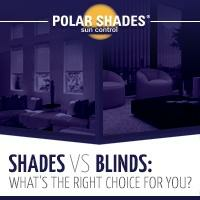 Polar Shades has been in the window shade industry for over 21 years and manufactures each shade in their warehouse in Henderson, Nevada.